The musical finds here include brass bands, “early” Spanish music, a touch of Flemenco and modern Spanish acoustic music. And some very unexpected sounds, too. Listen on. Sorry Murcia, you were such a disappointment, but your neighbour is making up for it. I really enjoyed the videos of street music and dance which so enriched the Murcia coverage. 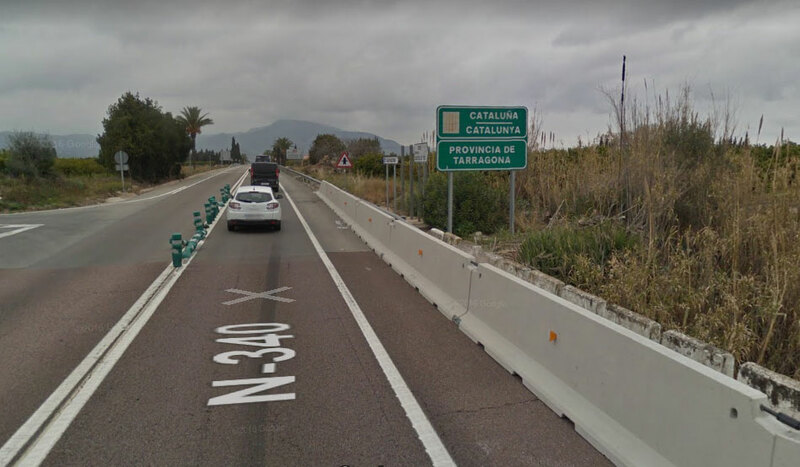 Here – or to be precise “virtually here” in Valencia, there are plenty of professionally produced videos of both performance, TV shows and promotions. Most of these are duplications of the Spotify playlist which is rich and diverse. A reminder of the mission. I am travelling around the Mediterranean (via YouTube, Spotify, Google Maps, Wikipedia and other web resources) but not moving from my house. I am in search of what is broadly described as world or ethno music; music from a region, either traditional, new with strong traditional roots, regional jazz, folk and sometimes, rock. They are my rules, I will break them if I find something different that interests me. The journey began in Gibraltar then to Andalusia. I am moving in Spain from autonomous community to autonomous community along the Mediterranean. The Valencia community has the fourth highest population, over 5 million people. There are seven larger by landmass and it has the third largest city which is also called Valencia. But let’s turn to the music. Brass bands; I prefer them less formal – a Balkan brass band for instance – but I’m happy to listen to the contestants in the City of Valencia International Brass Band competition. So far the best discovery of all the music in Valencia is the preservation and performance of early Spanish Music. The key figures seem to be based around one band, L’Ham de Foc and one individual in particular, Efrén López, who links to music well beyond Spain, into Persian, Ottoman genres. Also on the early music list are Mara Aranda and Capella de Ministrers. Flamenco made Andalusia distinctive and Cuadrillas made Murcia distinctive and this early music makes Valencia distinctive, at least on this my flyby, not a deep dive but a superficial survey trip to the region. A lot of the music links to Galicia on the other side of the Iberian Peninsula underlining somewhat the Celtic links in the Spain. But I am not going to to Galicia on this trip. Maybe another time. Then there are musicians like the now defunct Obrint Pas (Breaking Through). “Their music is a mixture of rock, ska and reggae with dolçaina rhythms, a traditional Valencian instrument, often with social and political lyrics.” And Tador, a straight forward indie rock band. Including them breaks my rules, but I did like the song. As I was searching the web, I found a jazz festival in Valencia . I have included some on the playlist. I will probably add more to this playlist over time. But the next stop is already yielding plenty of music. That is not surprising considering it is Catalonia.